Local bike ships are key to the community in many ways. 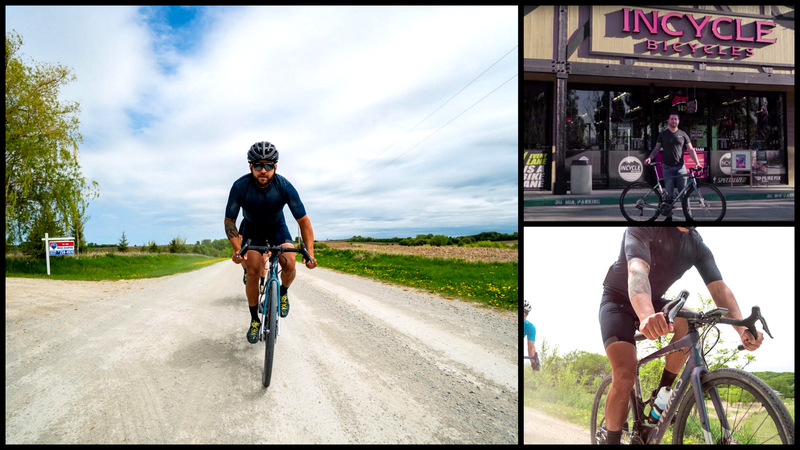 They champion trail and road access and can serve as the hub of the cycling community. 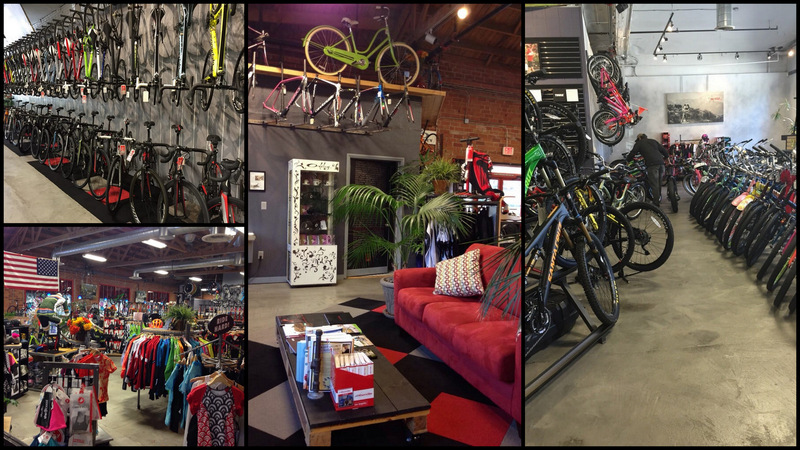 They give cyclists a place to hang out, touch product and in some cases, meet and ride with like-minded people. So it is great to celebrate and take notice of a shop when it thrives in the current retail landscape.